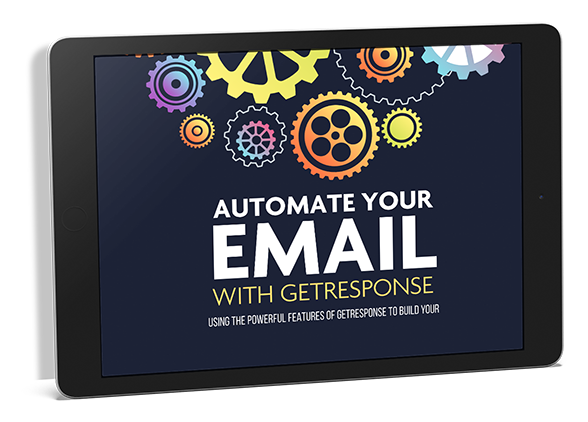 "How To Use the NEW GetResponse TOOLS to Build and Manage Your List!! Instant Access To 28 Over the Shoulder Videos Showing You To DO It All -THE EASY WAY!!" You’ve come to this page because like all entrepreneurs you too want to build your list. A And you know you need a good solid Autoresponder to do it. You’re probably tired of hearing…. And you start to wonder, are they right? Are they telling the truth? Who should I trust? The fact is that there is a reason that you pay the fee to an Autoresponder company. It's because you want to focus on marketing and not on Tech Stuff! You’ve probably heard about GetReponse in the past, and how easy and uncomplicated it was to use. Isn't that ideal? The answer is yes and no. 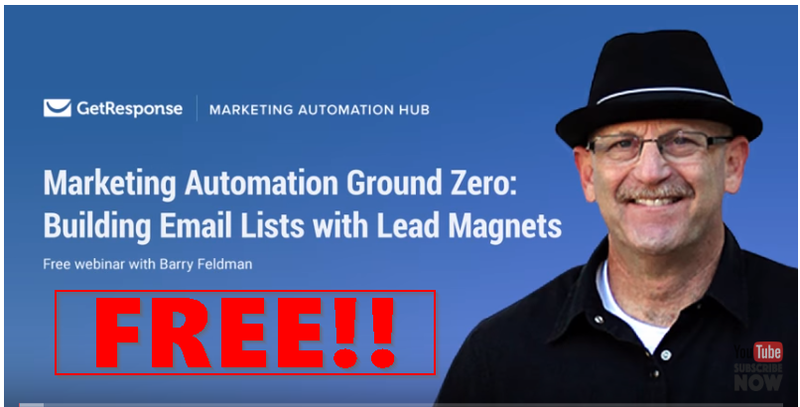 There are that you must do with your mailing list that even to keep it simple, what goes on inside of the service need to be complex. Because more and more customers will no longer tolerate irrelevant information, and what's more...if you're late with your message your customer is probably willing to buy the same thing from somebody else. So, the "Simple" (and former) GetResponse needed to increase what it was able to do, yet remain newbie friendly and easy to use and understand. And that's why they've done a total revamp of their site, look and offerings. Now that it has been revamped the new Getresponse does a much better of job of giving you options to get the right message to the right customer at the right time, and much of that is automated. 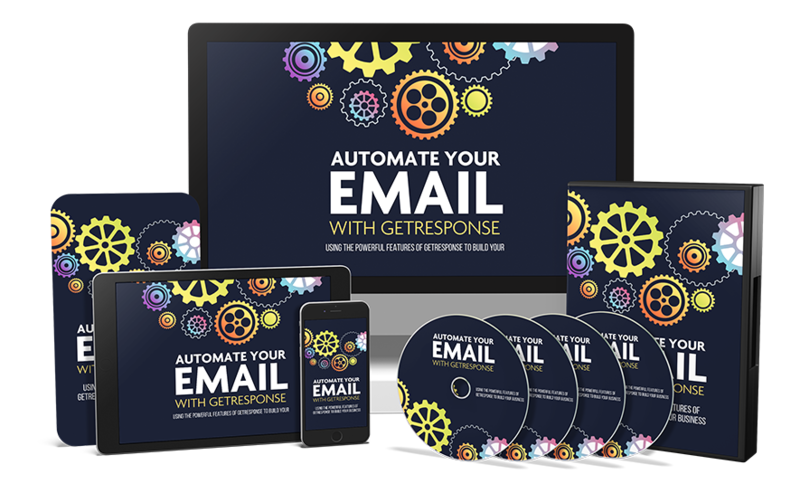 The Automate Your E-Mail With GetResponse Video Guide! 34+ Videos! So, Is It a Deal? How Can I Start Using Getresponse Right Now? When you consider all of the ways you can turn this into profit, this is a fantastic deal. 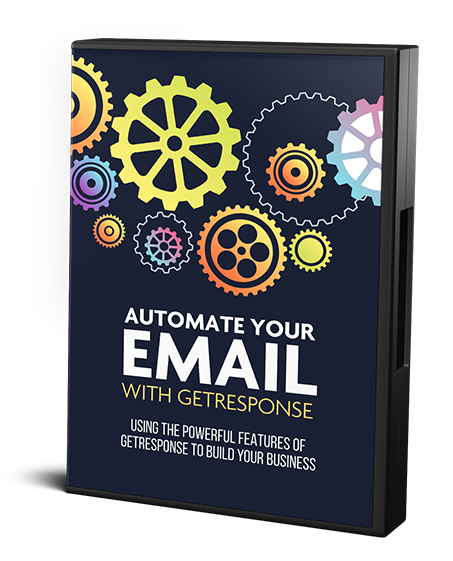 I know you’ll love the Automate Your E-Mail With Getresponse and get use from it month after month. …and to think, you’re getting all of it for just $7.00! Please click the Add To Cart button now to get this valuable guide Today.